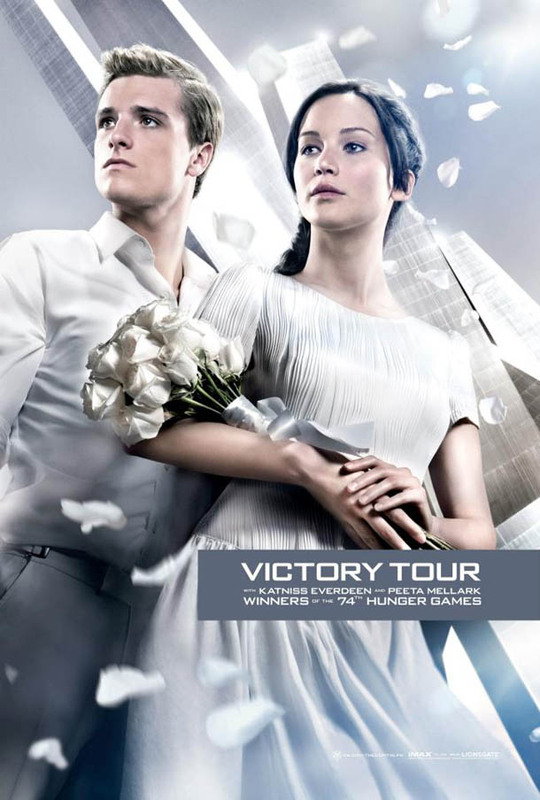 Here is an amazing (if majorly airbrushed) poster for Hunger Games: Catching Fire. I’m so excited for its release in November! 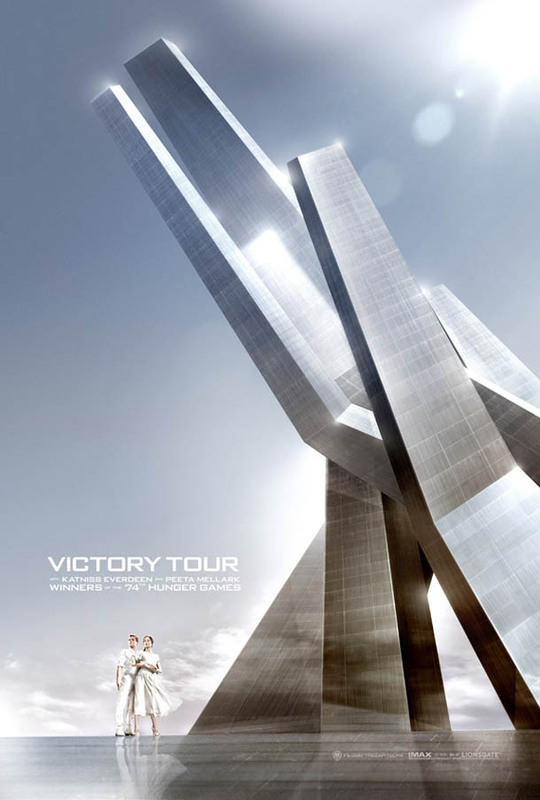 This depicts the victory tour which they need to do after winning the games in the previous movie. 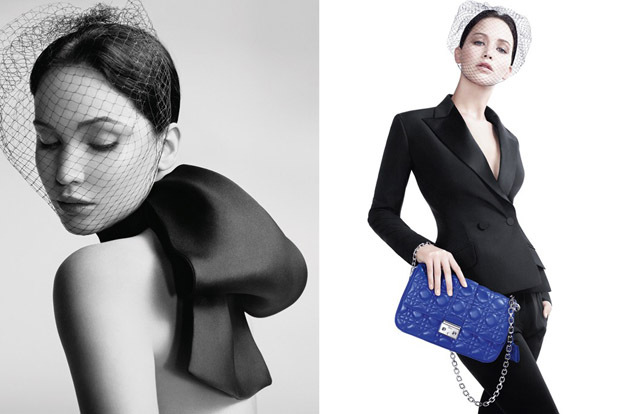 I was a bit surprised to hear that Dior was collaborating with Jen because they just seem incompatible. 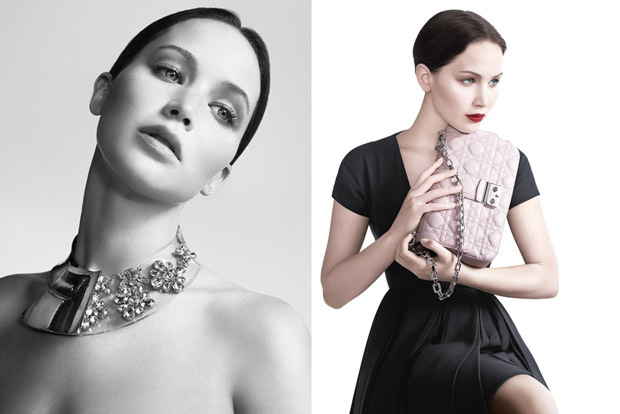 She looks great in these pictures yet so different to how she usually looks in real life. Picture evidence that they are definitely dating! I like this couple! Renee in some PDA action with her new man Doyle Bramhall II while holidaying in Hawaii. I’m so glad she’s found happiness with a new man. 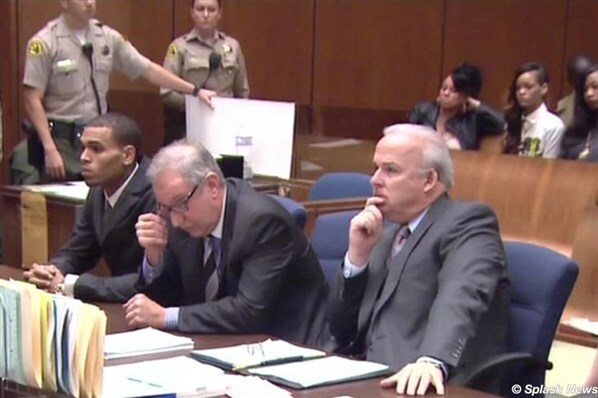 Rihanna supported Chris Brown in court yesterday. He was attending a hearing after he was accused of lying about his community service. If he didn’t do the service he says he did, this would be a breach of his probation. He is on probation for his 2009 assault on Rihanna-who was in the room with him yesterday! So strange. Rumours began circulating at the start of the week that Gossip Girl actress Leighton was dating The O.C’s Adam after they met on the set of The Oranges. I was sceptical at first but this certainly hints at something going on! 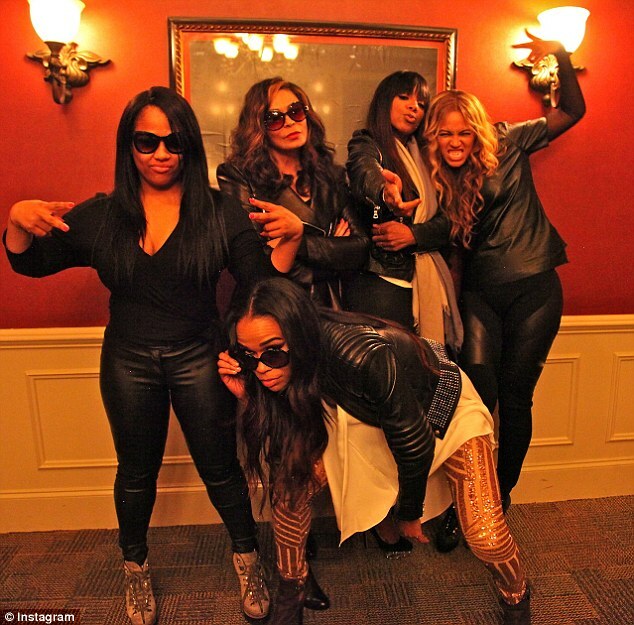 It is so good to see the girls hanging out and having a joke together! 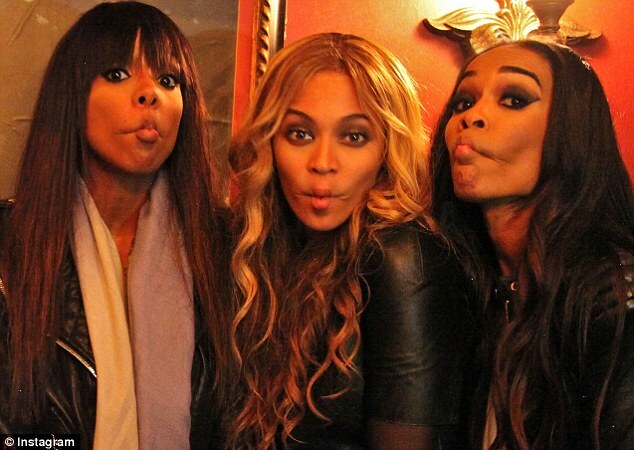 Beyoncé posted this to pic of her, Kelly and Michelle on Instagram. The one below also features B’s mum, Tina. 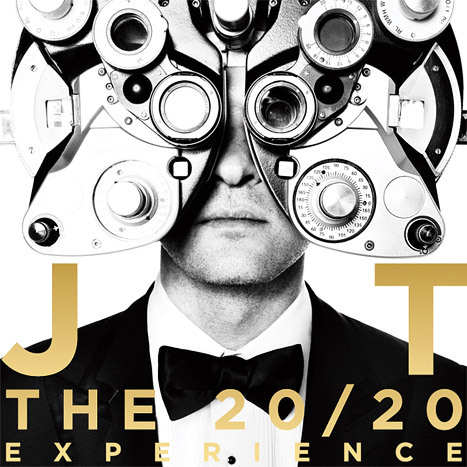 Justin has unveiled the artwork for his upcoming album The 20/20 Experience. He also released the track listing, which you can read about here. I get the point of the machinery as the whole concept is about vision but I would rather see his face properly! Hooray! The actress we all know and love as Summer Roberts in The O.C is finally making a return to TV in a CW pilot called Hart of Dixie. The show will reunite Bilson with Josh Schwartz, the producer of The O.C and Gossip Girl. Rachel will play a hot-shot New York doctor who moves to a small town down south after inheriting a medical practice in this fish-out-of-water drama. Obviously, she will be meeting some crazy characters there to get the plot lines flowing. Rachel and Josh were previously set to work together on the NBC show Ghost Angels, but the supernatural romantic comedy was dropped. Let’s hope this pilot is successful! After The O.C ended, she had a few roles in films such as Jumper and New York, I Love You plus upcoming movie Waiting for Forever (the UK release date has not been announced). She also guest starred in Chuck and How I Met Your Mother. And don’t forget that she dated O.C co-star Adam Brody for 2-3 years before splitting in 2006. She then got engaged to Jumper co-star Hayden Christensen in 2008 but the engagement was called off in August 2010. However, rumours have been circulating that they have begun dating again. Who knows about all that, I just hope this series works out so Rachel can grace our screens on a weekly basis once more!